Croatia has been on my list of places to visit since 2013. 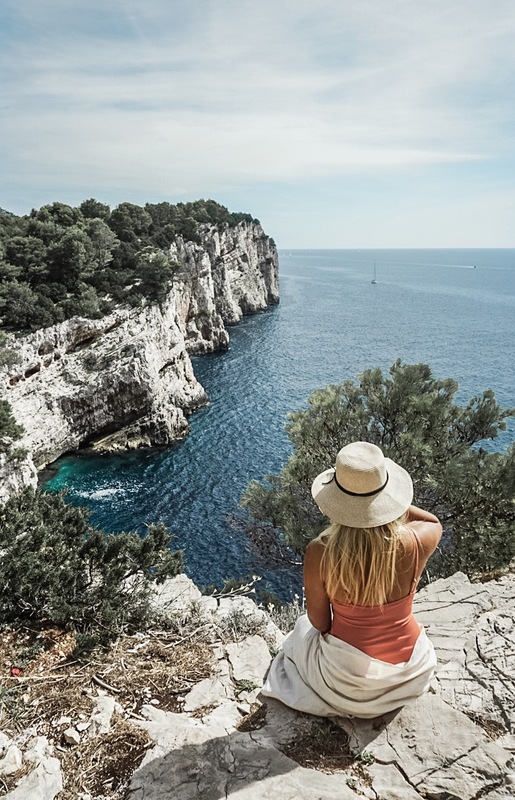 I was dying to go on Sail Croatia even though I had no sailing experience. 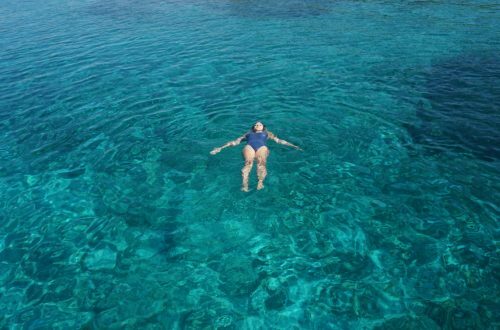 I wanted to go island hopping, check out the historic cities and swim in the Adriatic sea. At the time I also wanted to be part of the party crew that got to wear a Croatia sailing hat. Fast forward five years later, too old to jump abroad a party boat, I finally booked my trip to Croatia. Travel planning has always been a passion of mine. 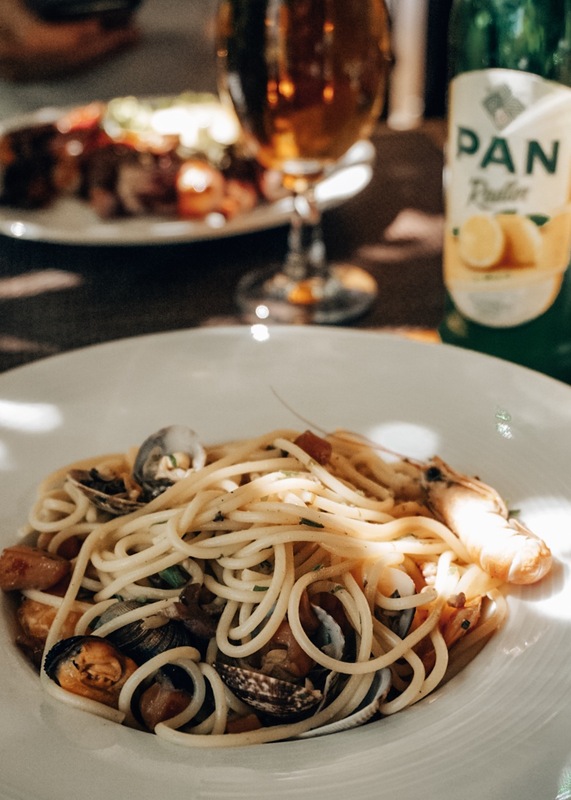 I enjoy making a full itinerary, finding good places to eat and making sure I get to see all the best sites. My work schedule was out of control, so, unfortunately, this time around I did not have that luxury. Tyson and I almost cancelled our trip because we had nothing booked. For the first time, we took a risk, we booked our first night’s accommodation and went from there. There are a few things I would have done differently, but in the end, everything worked out and we had a wonderful time. Since we had nothing planned, I did not have time to order money from the bank before we left. We did find that most places did take credit cards, however, cash was definitely preferred. We got our kunas out of a bank machine and it cost us roughly $5 each time. It was drastically cheaper than using any of the currency exchange places. I would recommend that over grabbing cash before you go. We also paid much more on the exchange on our credit cards, so we only used them when we needed to book something online like our bus tickets. If we had planned our trip better, I would have liked to have a car the whole time, especially for day trips. You can also request green cards that allow you to take your rental car across the border to other countries. Green cards cost around 13 euros. Finding parking while you are in the city could be challenging, however, it is quite easy to park just outside of the core. We found most of Croatia very walkable. For long trips we took the bus, the website that we found very useful was Get There by Bus. Each of our bus rides was around 13 euros. The buses have ratings too, so some are nicer than others. I really like the buses that had free wifi. The buses do fill up, so make sure you book these in advance. The buses give priority to the tickets that are purchased online. We saw quite a few times that the people who bought tickets at the station were bumped to the next bus if it was full. Although you can fly to major cities, I wouldn’t recommend it. The flight time from Split to Dubrovnik is 3 hours, while the driving time is pretty much the same. The ferry is another good option for getting around, it does take quite a bit longer, but I heard it is very enjoyable with nice views and it is relatively inexpensive. Uber is probably one of the most cost-effective ways to get around. Since Uber is legal in Croatia, they make the drivers put a taxi sign on their cars. When we first got there, we took a taxi and it was triple the price of our Ubers. If you are planning to enjoy the sunshine, I would recommend visiting between May and October. Croatia gets quite hot and busy during July and August, so I would recommend planning to go in September/October. The water will still be warm enough to swim in and it will still be 20 – 30 degrees Celsius. The Old Towns are basically the main tourist areas. When we first go to Croatia we booked a spot right in Old Town, but we found it quite noisy. For the rest of our trip, we tried to stay just on the outskirts, about a 10-minute walk from Old Town. We liked that better. We booked mainly Airbnbs which were $60 – 70 a night. I highly recommend doing a blue cave tour or some kind of boat tour, trying the grilled octopus and ordering something with truffle on it. 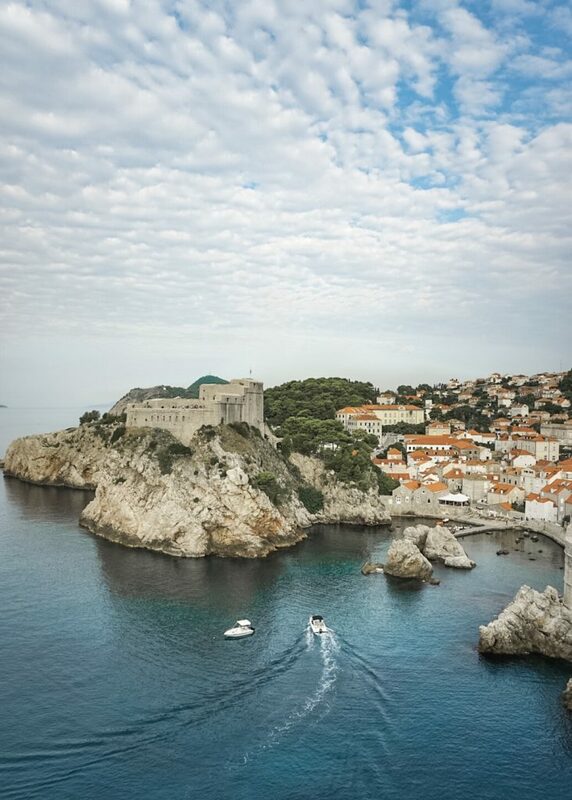 Croatia is also known for its wine, olive oil and of course where Game of Thrones was filmed. Croatia lived up to my expectations. It is such a gorgeous city with so much history. The food is amazing, the views are breathtaking and there is so much to do. We also felt very safe the whole time we were there. The people were very friendly. I am going to be breaking apart my journey in a few different blog post, so stay tuned to see all the highlights from my trip. Did I miss anything? 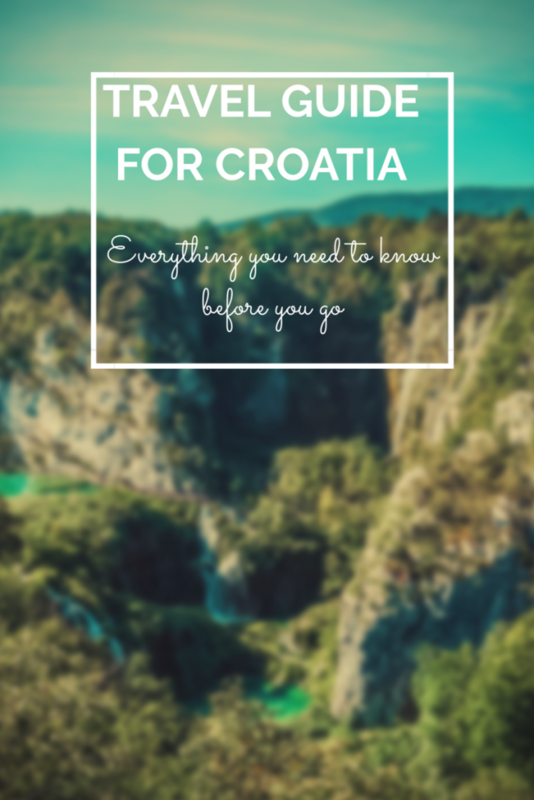 Let me know in the comments below if there was something you wanted to know about Croatia that I missed.